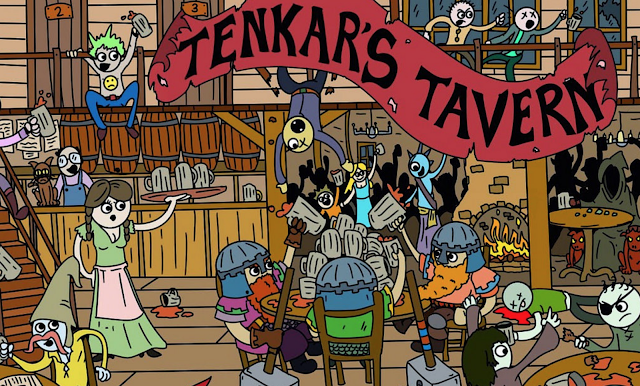 Tenkar's Tavern: Reminder - Tavern Chat Tonight - 9 PM Eastern - Poke the Bear! Reminder - Tavern Chat Tonight - 9 PM Eastern - Poke the Bear! Its amazing how fast Wednesday Nights roll around. Well, tonight is a Wednesday Night, and that means Tavern Chat at 9 PM Easter over on The Tavern's Discord Server. Join us! A fun time is had by all!